LSU researchers, programs, and students excel over and above any Louisiana university, which is why we are the state’s flagship institution of higher education. 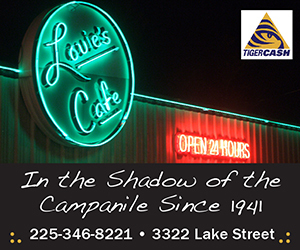 LSU is ready, not only to play on an international scale academically … we’re here to win. LSU researchers and graduate students working with the Laser Interferometer Gravitational-wave Observatory, or LIGO, detectors, made the first and second detections of gravitational waves in history. 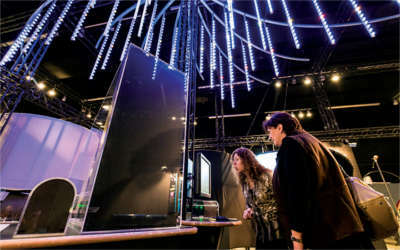 These detections confirmed a major prediction of Albert Einstein’s 1915 general theory of relativity and opened an unprecedented new window into the cosmos. 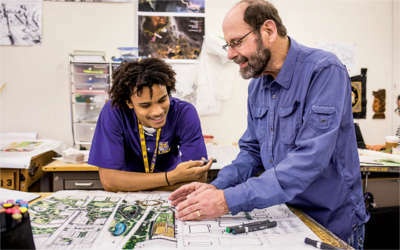 The LSU College of Art & Design’s Robert S. Reich School of Landscape Architecture’s undergraduate program was once again ranked #1 by DesignIntelligence, marking the seventh time in the last decade that the program has achieved the top spot. In addition to the undergraduate program, the graduate program ranked sixth this year in the same survey. The Department of French Studies has a world-class faculty from all over the French-speaking world. 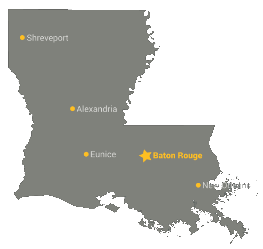 Students take a broad range of courses from Cajun language, music, and culture to French conversation, literature, cinema, and business. 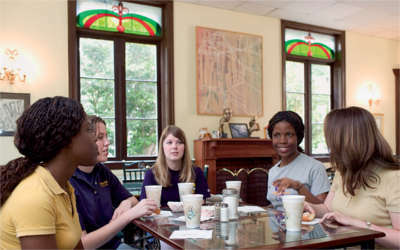 The Department of French Studies at LSU is recognized as one of the strongest French programs in the nation, and is one of the few programs designed as a Centre d’Excellence by the French government. 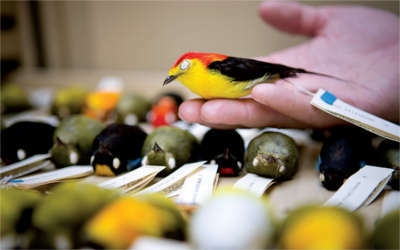 The LSU Museum of Natural Science has a jaw-dropping record of discovering 41-plus new species of birds. Our modern-day Charles Darwins have identified 11 species of fish and 27 species of reptiles and amphibians, including the world’s smallest vertebrate, a tiny frog from the jungles of New Guinea. For more information on all of these programs, visit lsu.edu/heretowin.